Redesdale Primary School » Year 1 are historians in the making! Year 1 are historians in the making! Year 1 had lots of fun starting their new topic ‘The Victorians’ this week. 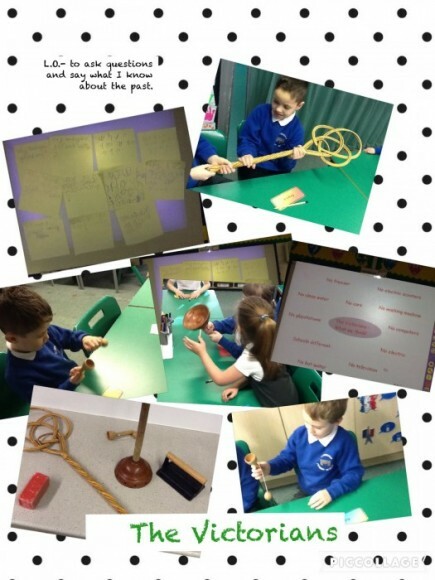 It was brilliant to see heir inquisitive minds ponder over uses for strange objects from the past! They presented some brilliant ideas to the class and were correct in some cases!